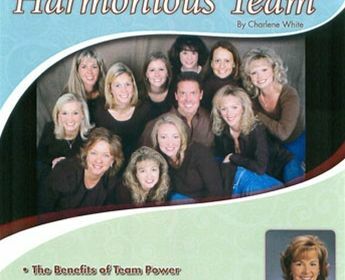 Discover the benefits of Team Power! 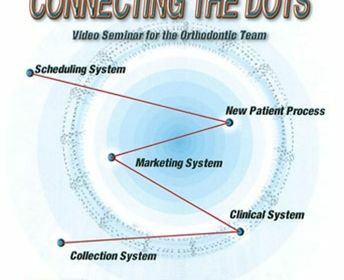 There is a lot more to creating beautiful "smiles" in the orthodontic office than just the treatment. 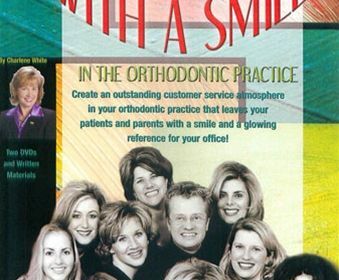 Learn to create an outstanding customer service atmosphere in your practice that leaves your patients and parents with a smile and a glowing reference for your office! 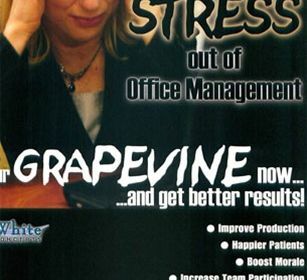 This course covers intra-office communication skills, coordinating meetings and how to handle intra-office conflict.